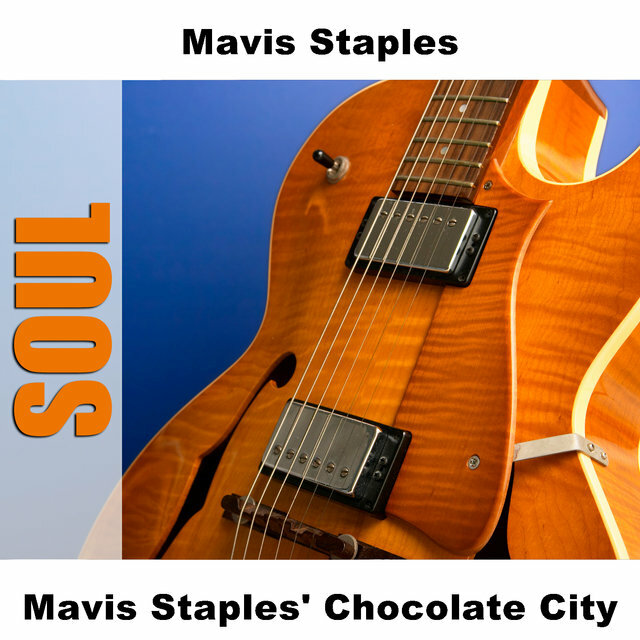 There is no mistaking the deep grainy contralto of national treasure Mavis Staples. 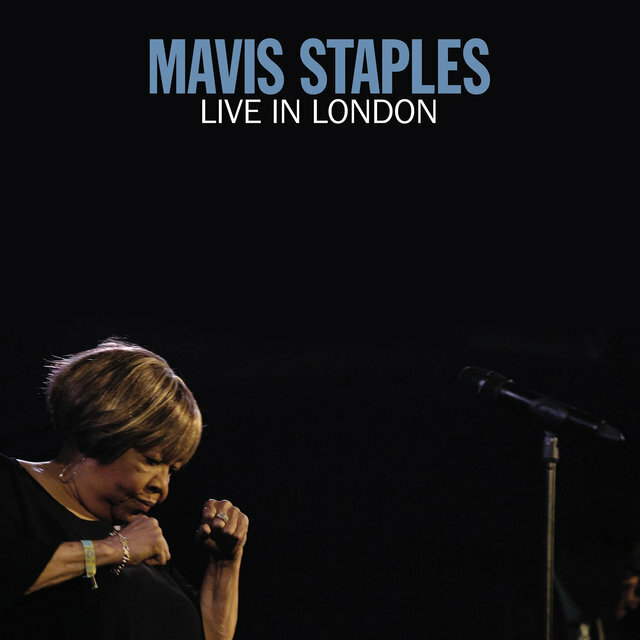 Whether it's a 1950s side with the Staple Singers, or a solo cut recorded over half-a-century later, Mavis' voice is instantly identifiable, likely to lift the spirit and inspire anyone within earshot. Mavis came up with her familial group. Led by father Roebuck "Pops" Staples, the Staple Singers balanced gospel and secular music like no one before or after them and in the process became civil rights activists. 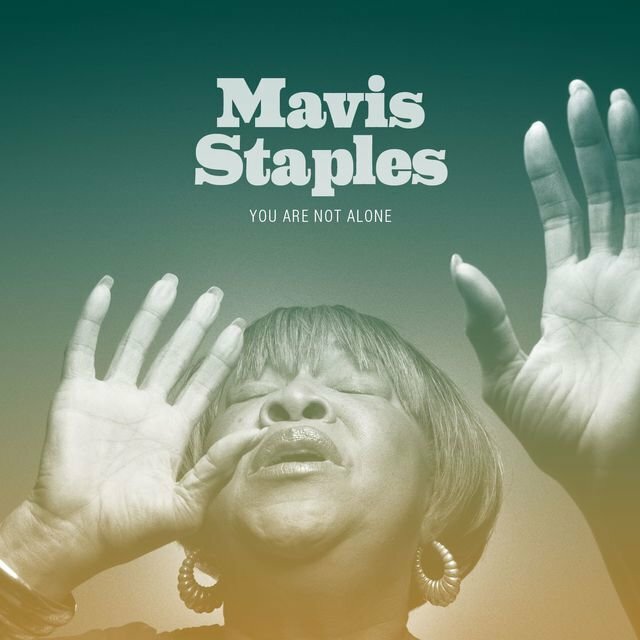 With eight Top 40 pop singles through 1975, including the chart-topping "I'll Take You There" and "Let's Do It Again" — all of which were fronted by Mavis — they earned the title of "God's greatest hitmakers." 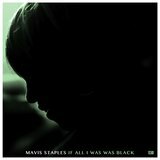 Outside the group, Mavis sporadically recorded solo albums from the tail-end of the '60s through the '90s. In the 2000s, she took full flight on her own with a spirited series of LPs highlighted by You Are Not Alone, which crowned Billboard's gospel chart and won the 2010 Grammy award for Best Americana Album. 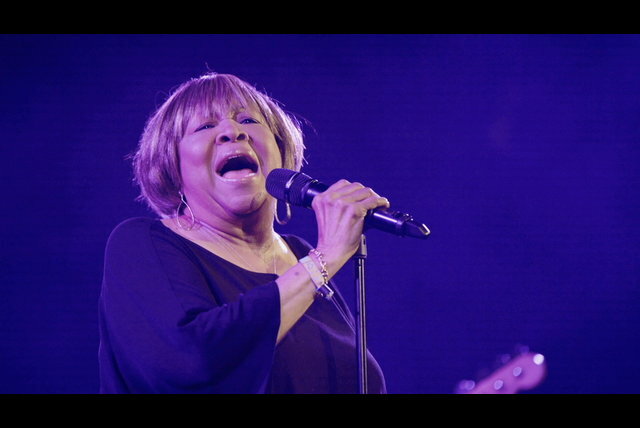 The singer's roll continued throughout the 2010s, as she was the subject of the celebratory documentary Mavis!, won a Grammy in the American Roots field for "See That My Grave Is Kept Clean," and spent her 79th birthday in front of a rapt overseas audience as heard on the 2019 set Live in London. Further proof of Mavis' high regard and broad appeal is in her inductions. 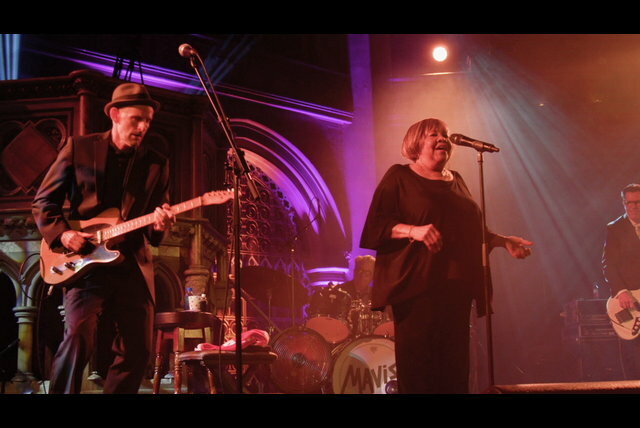 She is a member of the Rock & Roll, Blues, and Gospel Music halls of fame. 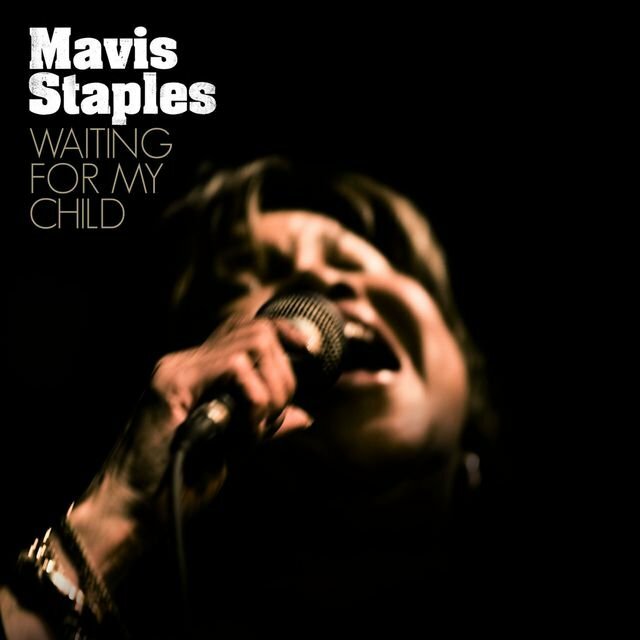 Born in Chicago, where parents Roebuck "Pops" & Oceola Staples had moved from their native Mississippi, Mavis Staples began singing with her family as a youngster. 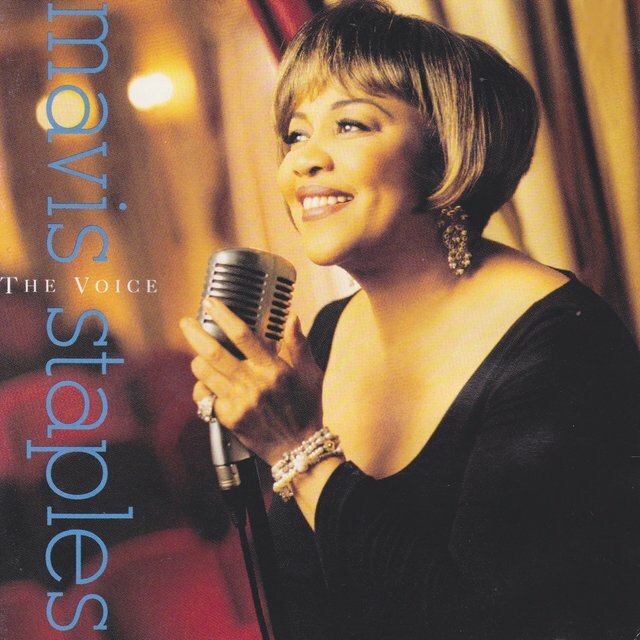 The Staples made their first appearance at Chicago's Mount Zion Church when Mavis was ten years old. 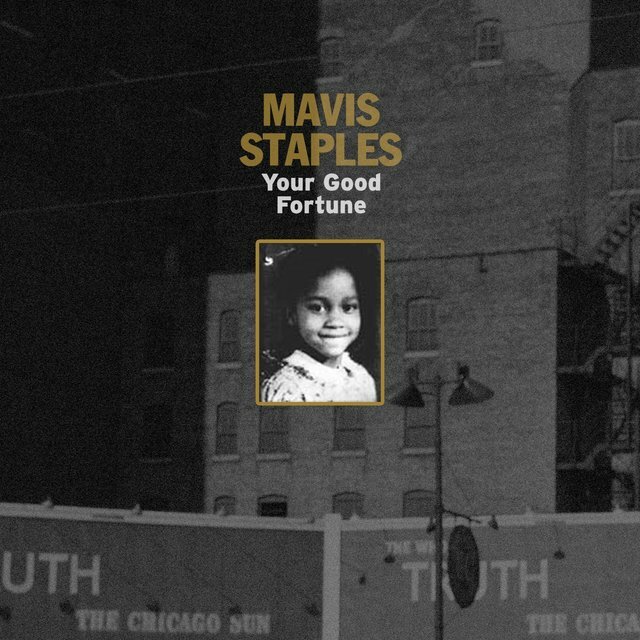 A few years later, in 1953, they debuted with the self-released "These Are They"/"Faith and Grace," on which Mavis and her father alternated lead vocals. Subsequent deals with the Vee Jay and Riverside labels took the Staples into the mid-'60s, by which point their full-length releases included Uncloudy Day, Swing Low (their first of five Grammy-nominated recordings), and Swing Low Sweet Chariot. 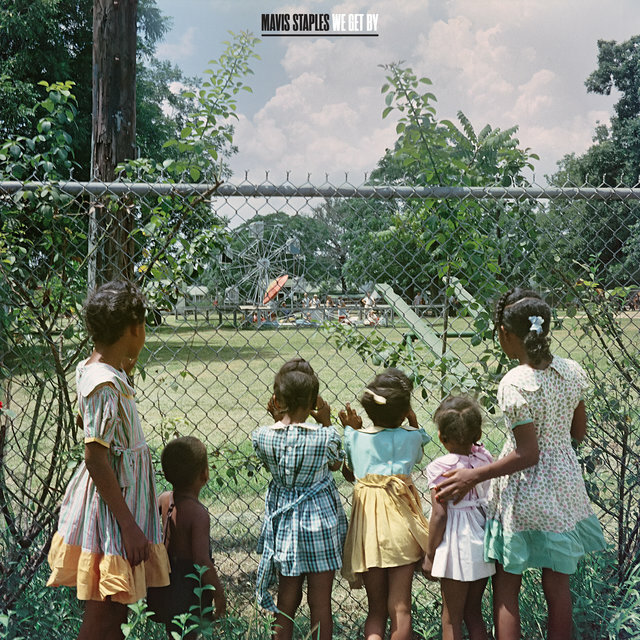 The latter was released in 1963, the year the Staples were newly motivated by meeting and speaking with Reverend Martin Luther King, Jr. — a turning point that catalyzed the family's involvement in the Civil Rights Movement and an emphasis on message songs. The Staples' approach broadened with their relocation to the larger Epic label. In 1967, the group first touched the Billboard Hot 100 with "Why? 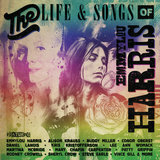 (Am I Treated So Bad)," written by Roebuck, and a version of Stephen Stills' "For What It's Worth." 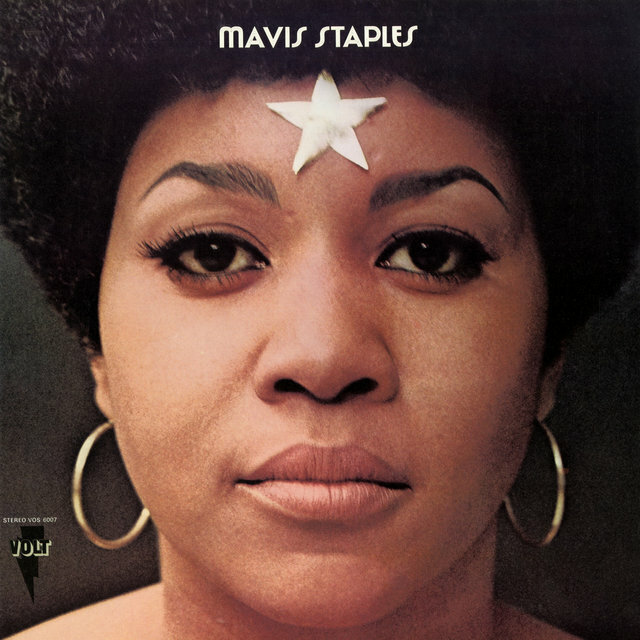 Although the 1968 single "Crying in the Chapel," taken from the Staples' What the World Needs Now Is Love, was credited to "Mavis Staples with the Staple Singers," it wasn't until the following year that Mavis issued her first true solo material. 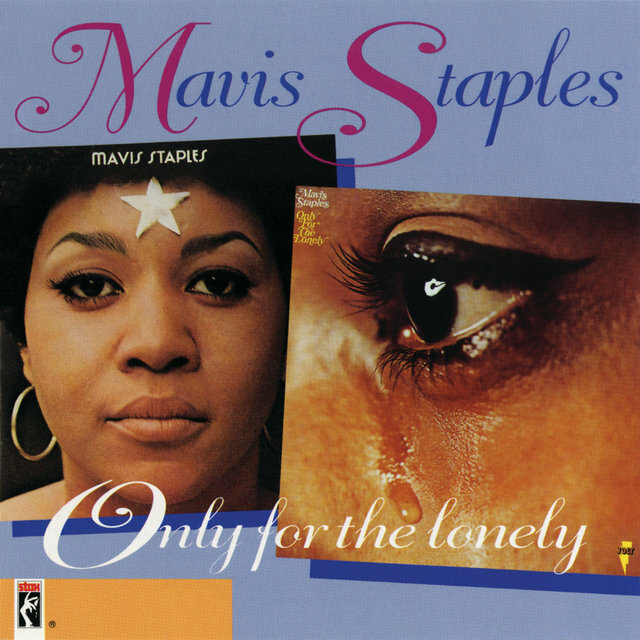 Signed to Stax subsidiary Volt and joined by Steve Cropper, Al Bell, and Don Davis as producers, she recorded Mavis Staples and Only for the Lonely, released respectively in 1969 and 1970. Three singles were issued from the sessions. 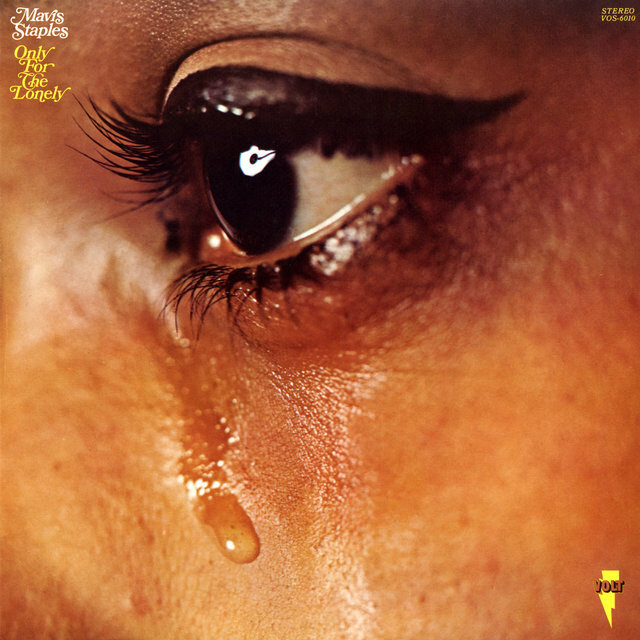 Most popular was "I Have Learned to Do Without You," a number 13 hit on the Billboard R&B chart, but a version of Burt Bacharach and Hal David's "A House Is Not a Home," a B-side that likewise originated on the self-titled album, rightly became one of her most beloved performances. The Staples, signed to Stax proper, hit their commercial stride soon thereafter and through 1975 topped the pop and R&B charts with "I'll Take You There" and "Let's Do It Again." During this period in which they placed six additional singles within the pop Top 40, they played at the benefit concert Wattstax, documented by the film of the same title. 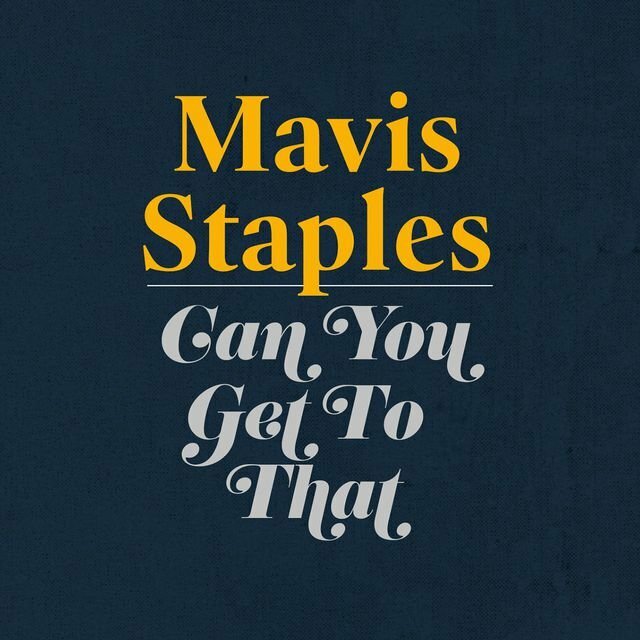 "Let's Do It Again," written and produced by Curtis Mayfield for the like-titled Sidney Poitier-directed film, led to a second Staples-Mayfield-Poitier crossover with 1977's A Piece of the Action, billed as a Mavis solo album. Meanwhile, the Staples again pulled up stakes, this time settling in with Warner Bros. It was during this phase that the group appeared in the Band's concert film The Last Waltz, performing "The Weight" (which they had covered the previous decade). 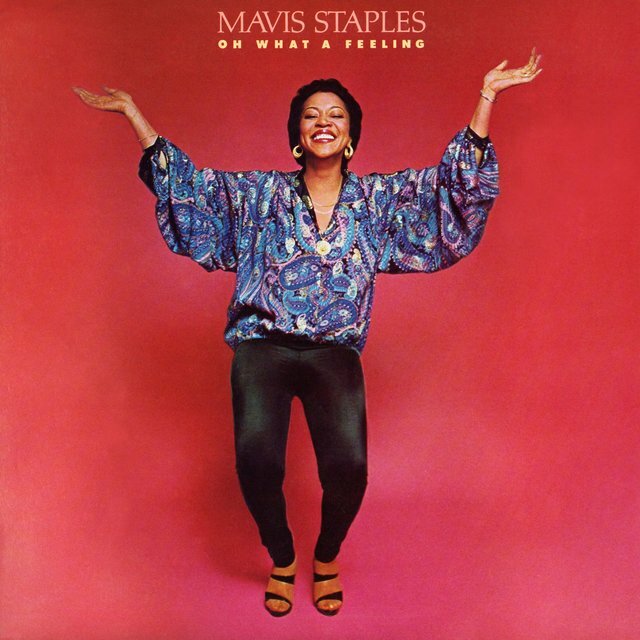 Also set up with Warner for her solo pursuits, Mavis released Oh What a Feeling in 1979, a disco-flavored LP produced by Jerry Wexler and Barry Beckett. Staples group recordings ceased the following decade, a period highlighted by a charting cover of Talking Heads' "Slippery People." Working briefly with Brian and Eddie Holland, Mavis herself released a charting 1983 single on Phono, "Love Gone Bad." 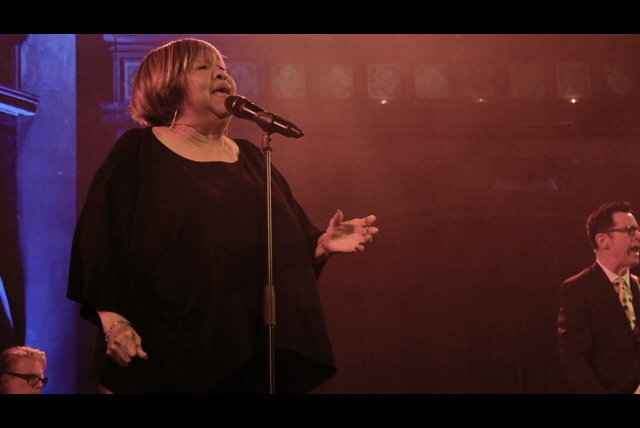 In 1987, she duetted with Aretha Franklin on "Oh Happy Day," nominated for a Grammy in the gospel field. 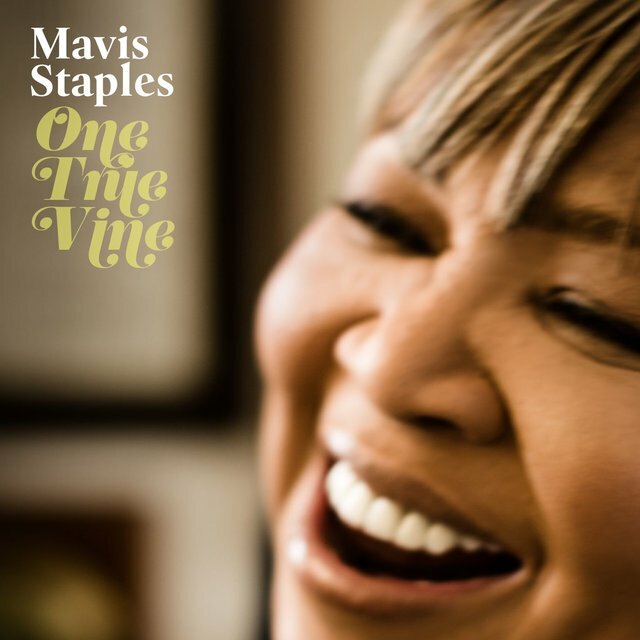 Mavis then teamed up with Prince and his Paisley Park label, an arrangement that yielded 1989's Time Waits for No One and 1993's The Voice. 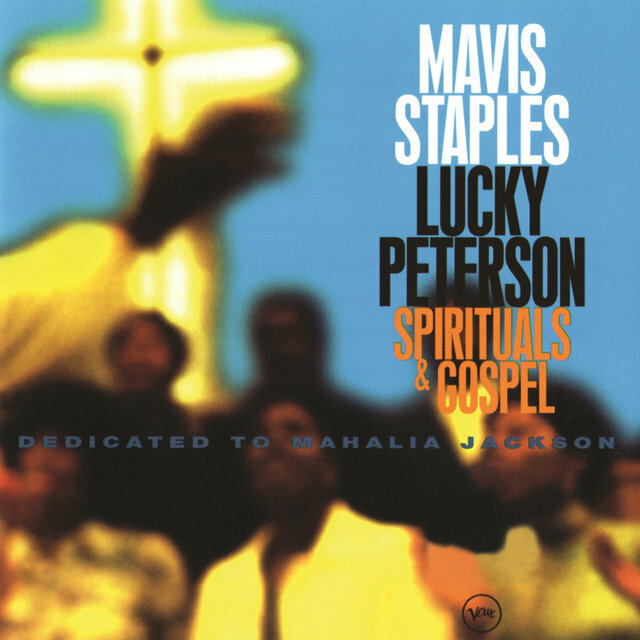 Three years after the latter was released, Mavis returned with the Verve-released Lucky Peterson collaboration Spirituals & Gospels: Dedicated to Mahalia Jackson, a tribute to one of her major inspirations. In 1999, the Staple Singers were inducted into the Rock & Roll Hall of Fame. Roebuck Staples died the following year. 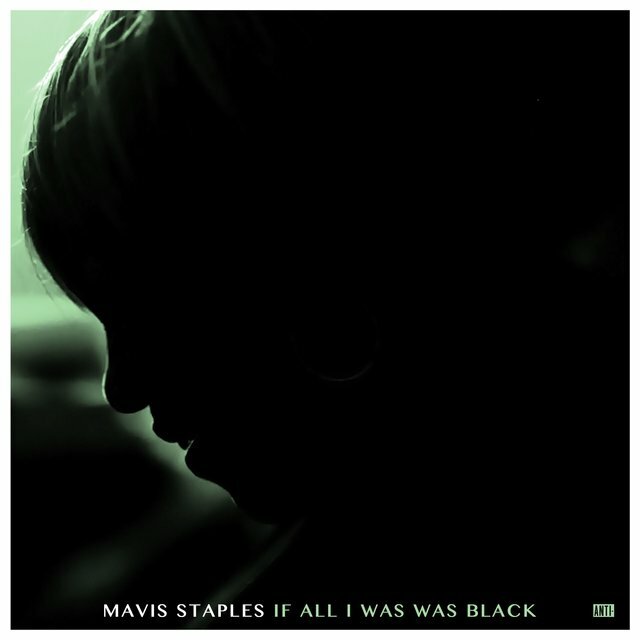 Mavis' recording career was rejuvenated in the 2000s. 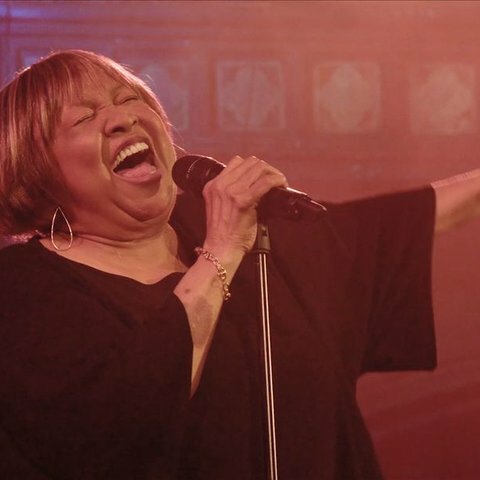 She duetted with Bob Dylan on a fiery version of "Gonna Change My Way of Thinking," nominated for a 2003 Grammy in the category of Best Pop Collaboration with Vocals. The next year, she was featured on Dr. John's "Lay My Burden Down," which was up for another gospel Grammy. She also released the subtle and powerful Have a Little Faith on the Alligator label. 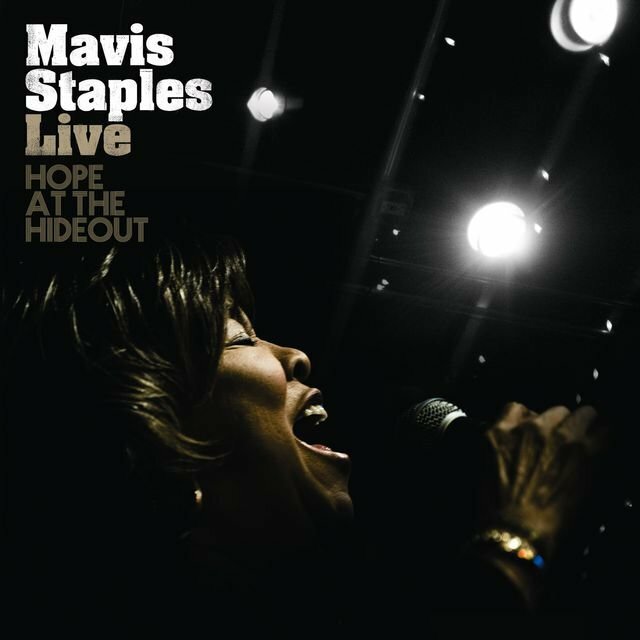 Her first proper album in over a decade, it was produced with Jim Tullio, featured support from the likes of John Martyn and the Dixie Hummingbirds, and contained a jubilant tribute to her father. A welcome return, it registered on Billboard's blues chart at number five. A subsequent deal with Anti- fostered a bumper crop of warmly received studio and live sets. 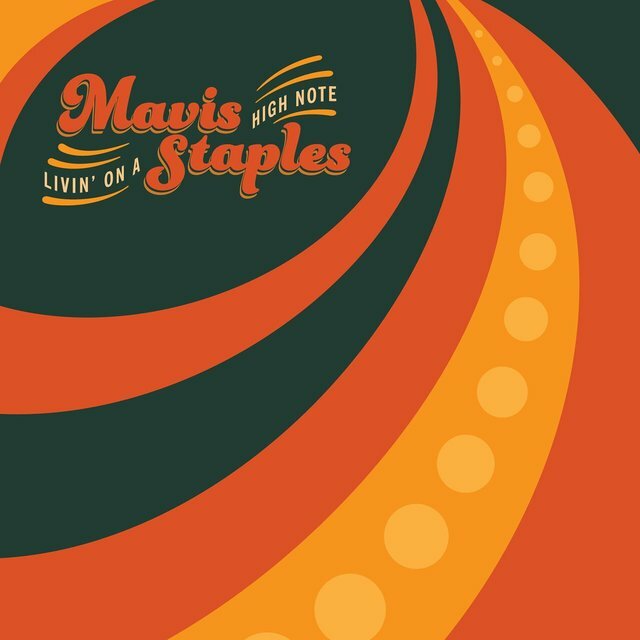 They seamlessly amalgamated soul, gospel, and folk, and despite being produced by well-known musicians from various roots music sectors, were Mavis' statements through and through. We'll Never Turn Back, made with Ry Cooder, drew from the Civil Rights Movement and translated it to 2007. It peaked on the gospel chart at number two. 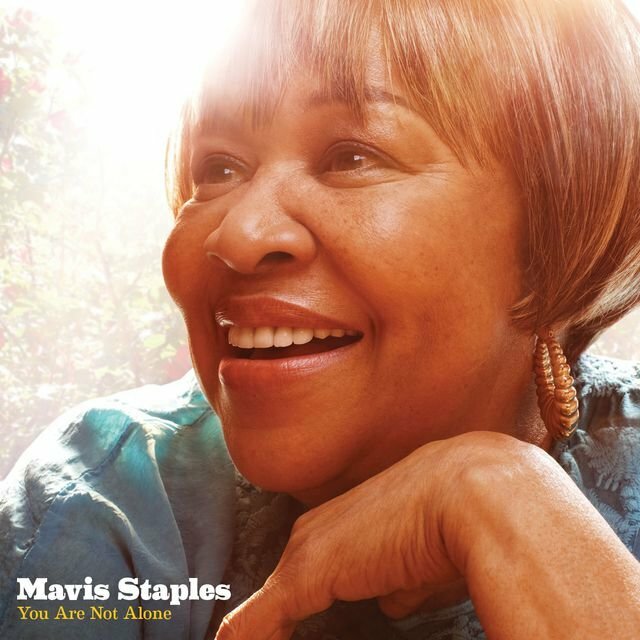 The next two albums, 2010's You Are Not Alone and 2013's One True Vine, paired her with Jeff Tweedy and contained material written by the likes of Allen Toussaint, George Clinton, Randy Newman, Tweedy himself, and Mavis' father. 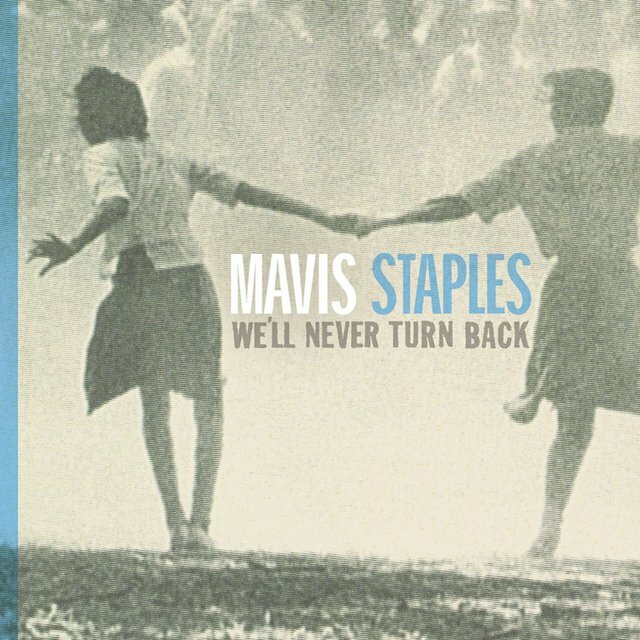 The former topped the gospel chart and led to a Grammy for Best Americana Album — Mavis' first win. The latter was another number two gospel hit. In 2014, her 75th birthday was commemorated with a hometown concert featuring Bonnie Raitt, Emmylou Harris, Aaron Neville, and Taj Mahal among the performing celebrants. 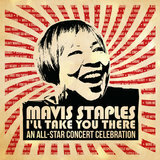 Recorded and filmed, it was eventually released as I'll Take You There: An All-Star Concert Celebration.